I’m an avid user of Instagram, although most of my time spent on Instagram is stalking everyone else’s gorgeous photo’s! If you want to follow my account, please do! 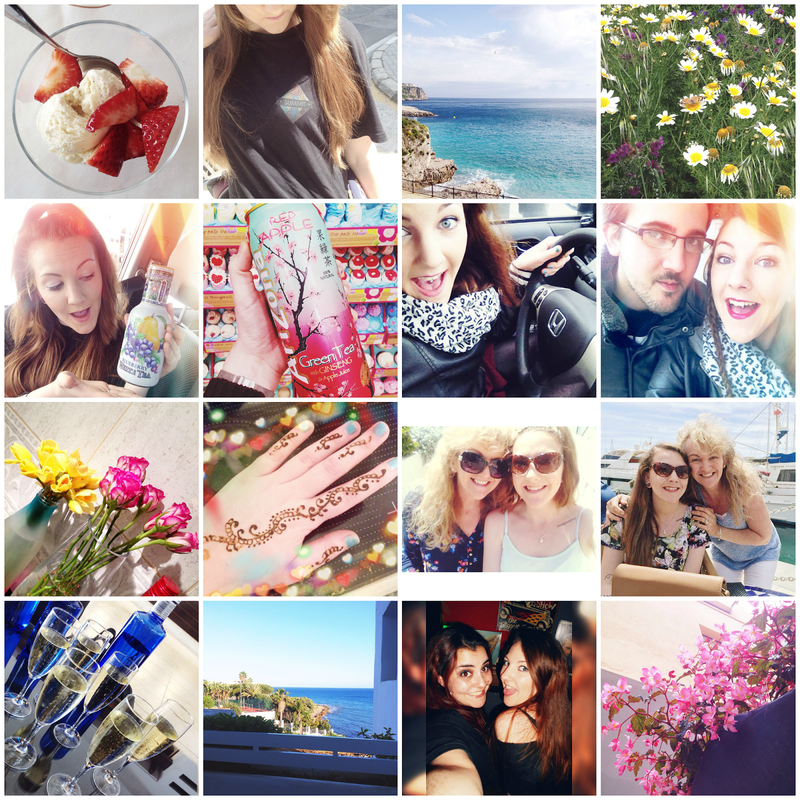 My username is @lovemaisieblog, so come and say hello! I hope you all had a great April too? Let’s hope that May kicks arse too! Great pictures 🙂 I'm now following you on Instagram!